Get set for a week of brand-new episodes of The Loud House, weekdays at 5:00 P.M. ET/PT from Monday 4th February 2019, only on Nickelodeon USA! Additionally, Nickelodeon will premiere the brand-new special "Cooked!" 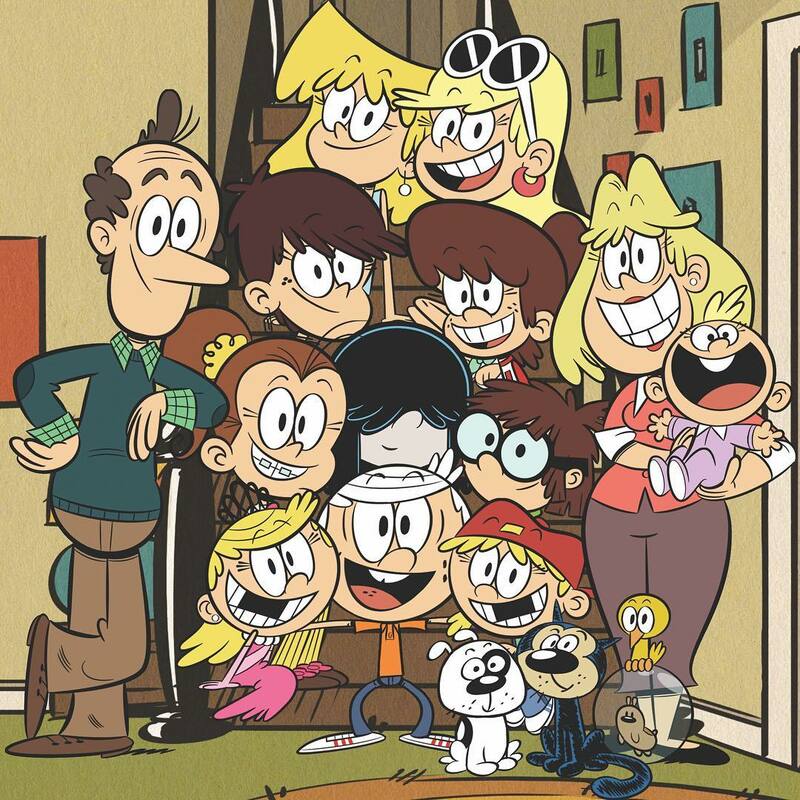 (#326) on Monday, February 18, 2019 at 1:00 P.M. ET/PT as part of the network's The Loud House Marathon to celebrate President's Day! The all-new episode will encore the same day at 3:00pm, 5:00pm and 7:00pm! In the all-new special, the kids promise to help Dad with the grand opening of his new restaurant by coming up with promotions, but their lack of teamwork and crazy promos lead to an ultimate nightmare in the kitchen for Dad! Follow NickALive! 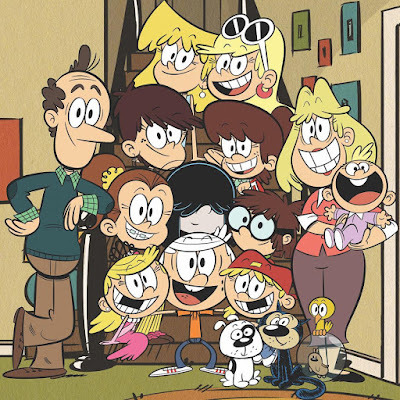 on Twitter, Tumblr, Reddit, Google+, via RSS, on Instagram, and/or Facebook for the latest Nickelodeon and The Loud House News and Highlights!